The optional contests provide more opportunities to showcase your individual interests, gain confidence, and be recognized for your talents. Each provides another opportunity to win! A National American Miss special feature! Across the country, the optional contests are judged by completely separate panels of judges from the panels that select the state pageant winners. The optional contest scores have no effect on the overall pageant scoring. Winner: A trophy and a $300 prize package: Her entry fee paid to compete in that year’s National Top Model Search ℠ Contest (a $175 value); in addition, she will receive a $125 credit towards her National sponsorship fee for the current year’s National Pageant. The winner from each age division will receive a trophy and a prize package valued at $300. The package includes her entry fee paid to compete in this year’s National Photogenic Contest (a $175 value); in addition, she will receive a $125 credit toward the national sponsorship fee for this year’s National Pageant. Runners-up will also receive trophies. The winner from each age division will receive a trophy and a prize package valued at $300. The package includes her entry fee paid to compete in this year’s National Casual Wear Modeling℠ Contest (a $175 value); in addition, she will receive a $125 credit toward the national sponsorship fee for this year’s National Pageant. Runners-up will also receive trophies. The winner from each age division will receive a trophy and a prize package valued at $300. The package includes her entry fee paid to compete in this year’s National Spokesmodel℠ Contest (a $175 value); in addition, she will receive a $125 credit toward the national sponsorship fee for this year’s National Pageant. Runners-up will also receive trophies. The winner from each age division will receive a trophy and a prize package valued at $300. 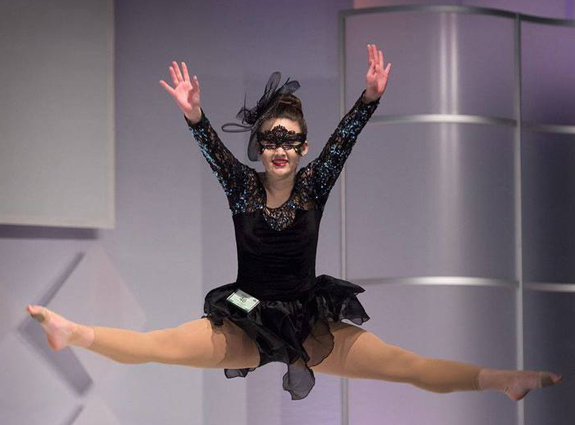 The package includes her entry fee paid to compete in this year’s National Talent Contest (a $175 value); in addition, she will receive a $125 credit toward the national sponsorship fee for this year’s National Pageant. Runners-up will also receive trophies.